RAYPA DNP-2000 nitrogen-protein distiller. Steam generator. Boric acid pump. Pump calibration by the user. 20 distillation programs. 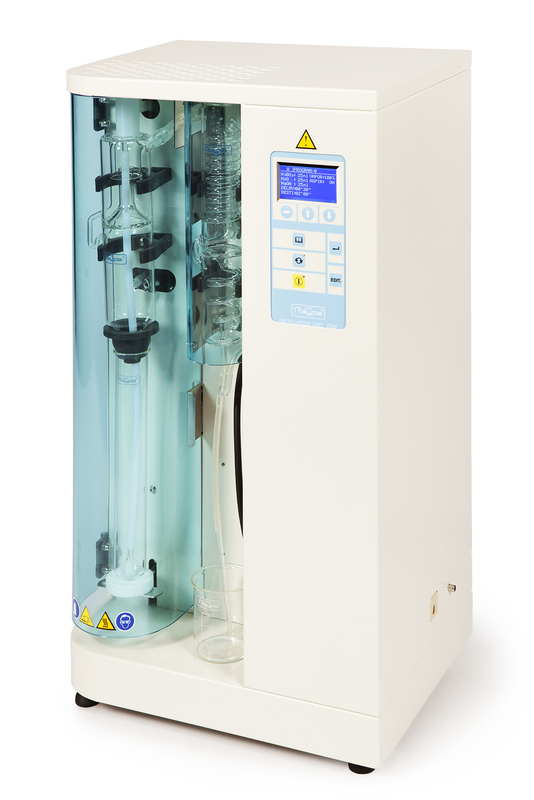 RAYPA DNP-3000 nitrogen-protein distiller. Steam generator. Pump calibration by the user. 20 distillation programs.